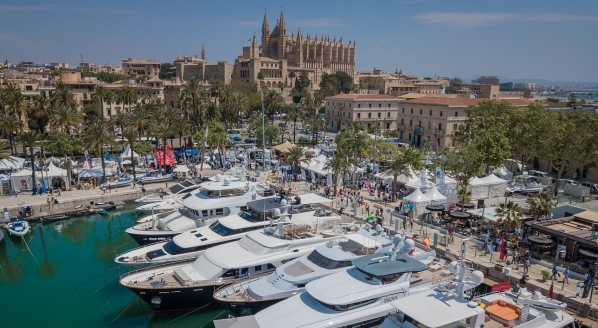 The Red Sea Collection was an official partner of the Monaco Yacht Show (MYS) last month, with the aim to further engage with the yachting community and establish itself as a future yachting hub. 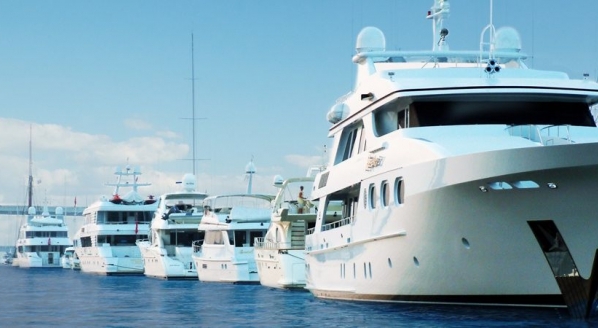 “The primary reason for our presence at MYS is we’re building a yachting strategy for the Red Sea, and all of our projects will feature marinas, yacht clubs, sports facilities and things that engage diving enthusiasts. 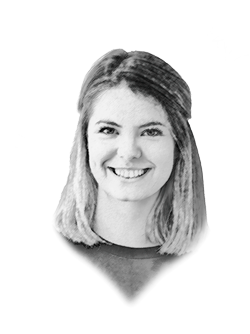 We intend to have regattas and different types of events throughout the year, so this is really the beginning of what I would say is a very long journey to establish the destination,” says Naples. 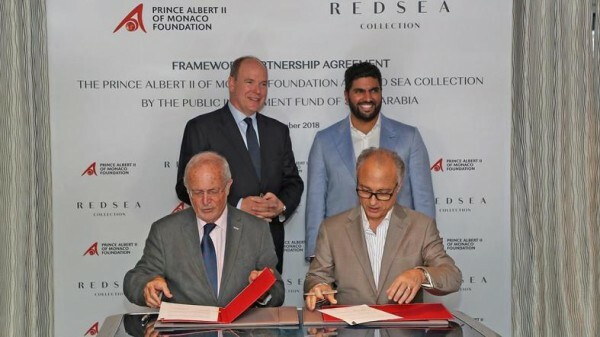 Promoted as one of the world’s most pristine environments, the Red Sea Collection has embarked on a partnership with the Prince Albert II Foundation. Before the Monaco Yacht Show, the Saudi Minister of Culture, His Highness Prince Badr bin Abdullah Al Saud and HSH Prince Albert II of Monaco signed a ‘Framework Agreement’ which outlined the shared interests and objectives of sustainable development. “We had a really wonderful MoU signing with the Prince Albert II Foundation. It’s a special foundation that really focuses on oceanographic research, sustainability and conservation,” remarks Naples. Amaala will see the ‘first phase’ of the development open at the end of 2020, with the project aiming to be finished completely by 2028. The Red Sea Collection is already clear about the type of client they expect to be visiting in the future. “Our target customer is a very high net-worth customer… They are not just in the Mediterranean, the Caribbean or in Asia. They are a global, jet-set group of people. They want to go places that are either unusual or undiscovered, different or exotic,” says Naples. 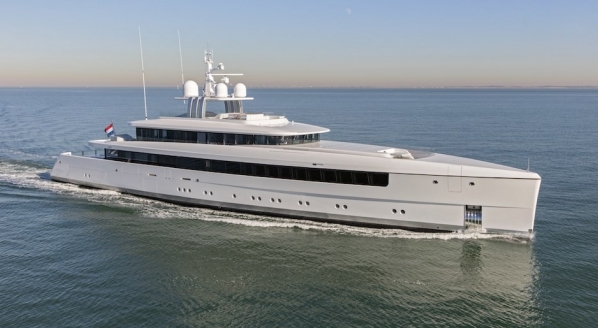 The Red Sea Collection hopes to offer the yachting industry an alternative destination, and with over 64,000sq km of islands, there will be more than enough to explore. 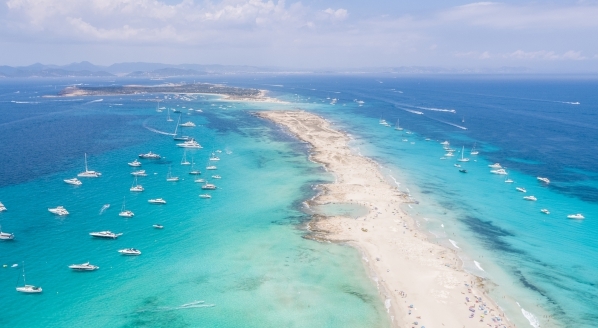 At The Superyacht Forum, held from 12 - 14 November in Amsterdam, a panel of global destination and marketing experts will debate the question: “What will make owners get out of the Med and explore new cruising grounds?” To find out more and see the rest of the programme, click here. Image: Prince Albert II of Monaco, Prince Badr bin Abdullah Al Saud, Saudi Minister of Culture, Bernard Fautrier, VP and CEO of the Prince Albert II of Monaco Foundation, and Nicholas Naples, CEO, Amaala.